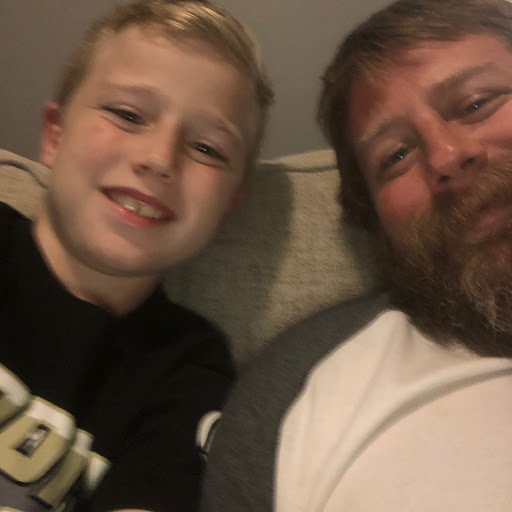 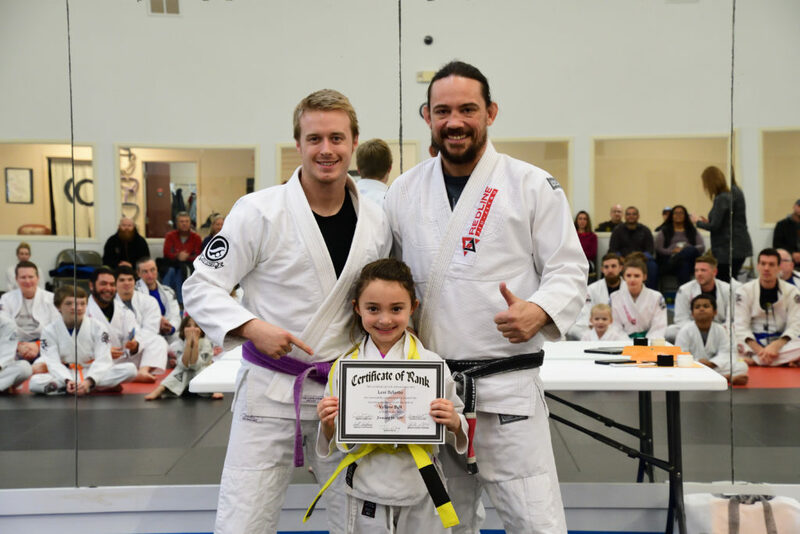 Jiu-Jitsu brings people of all types, shapes, and sizes together. 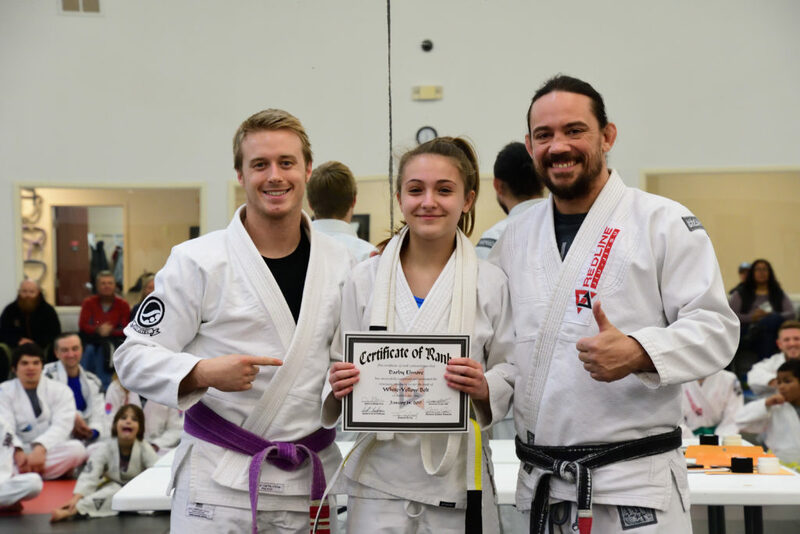 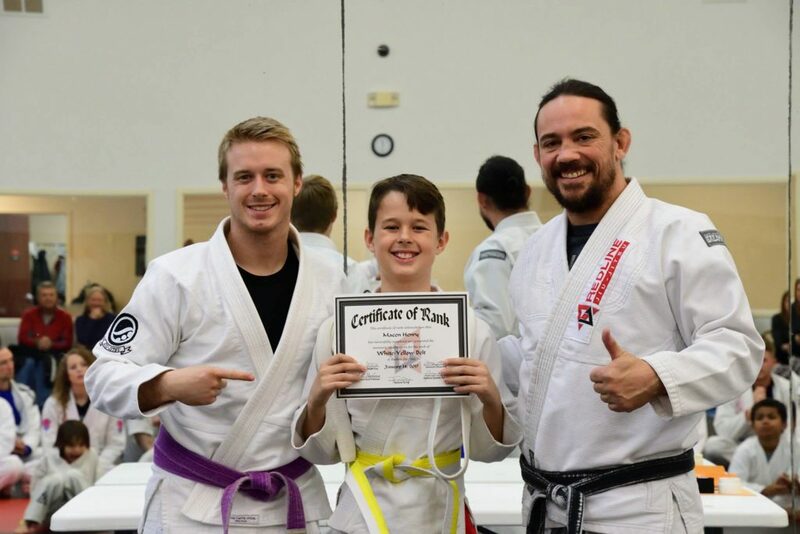 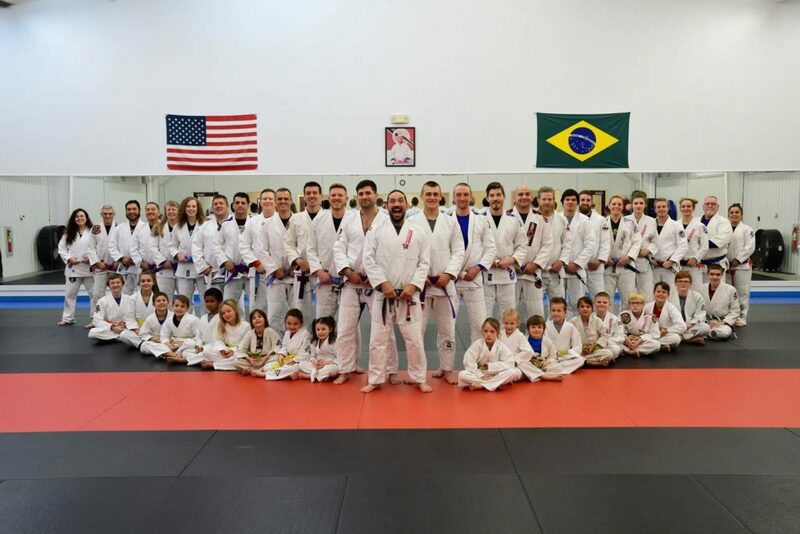 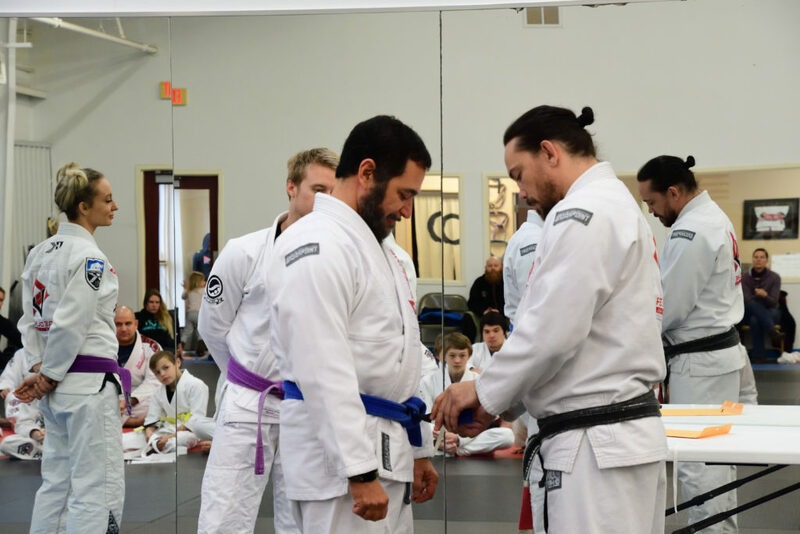 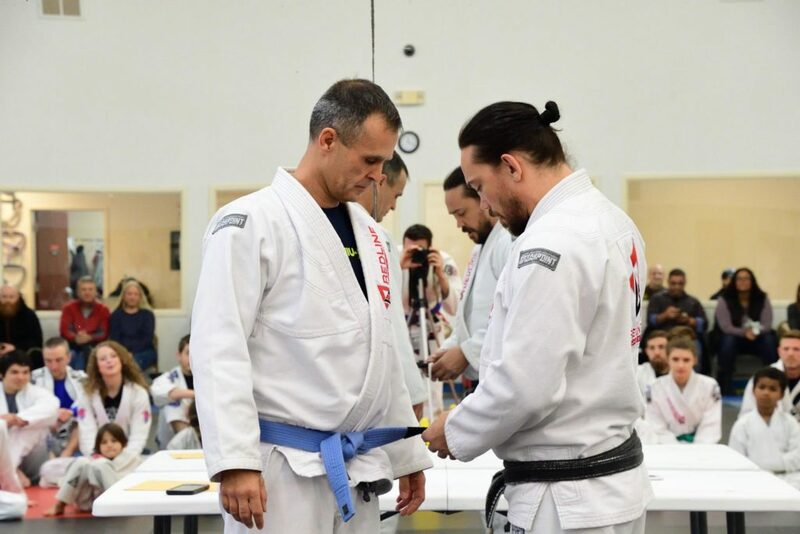 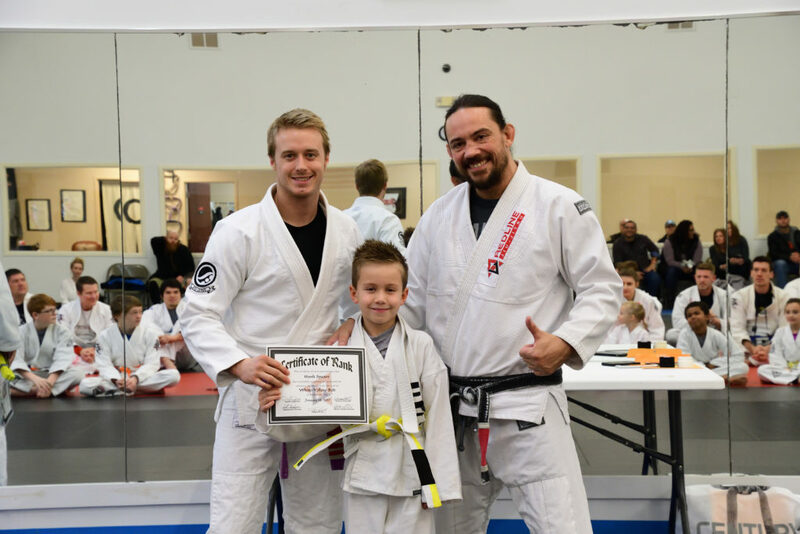 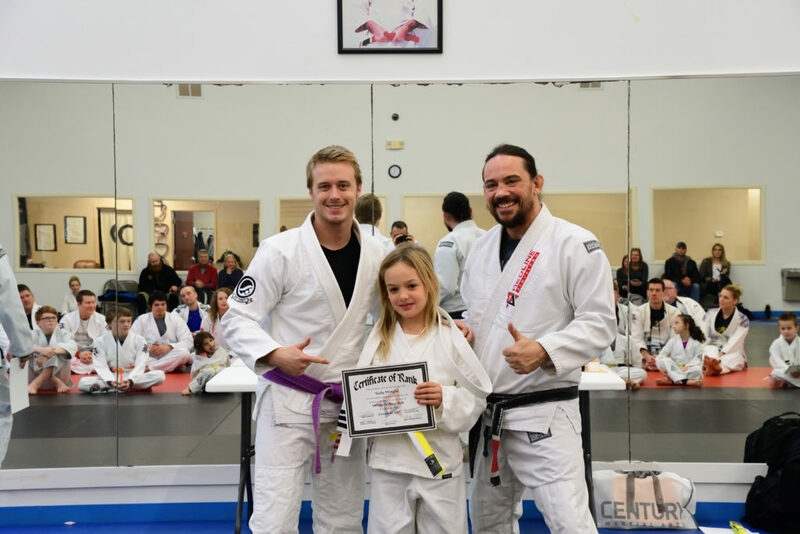 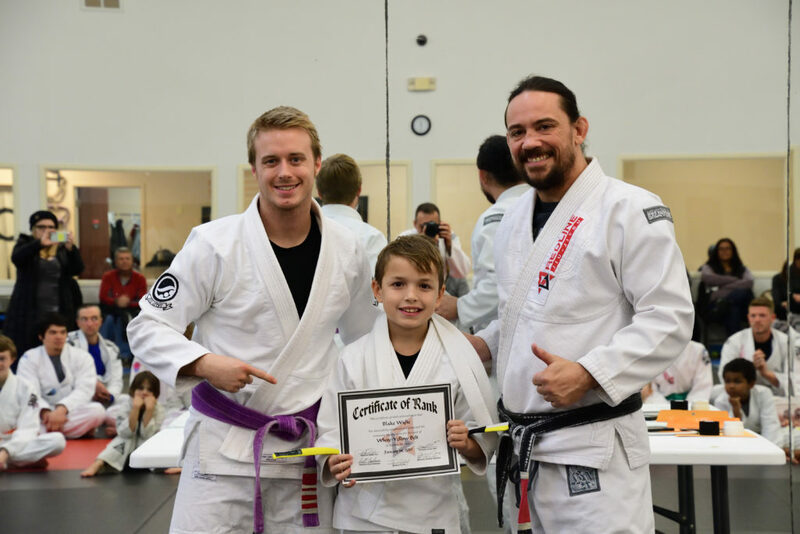 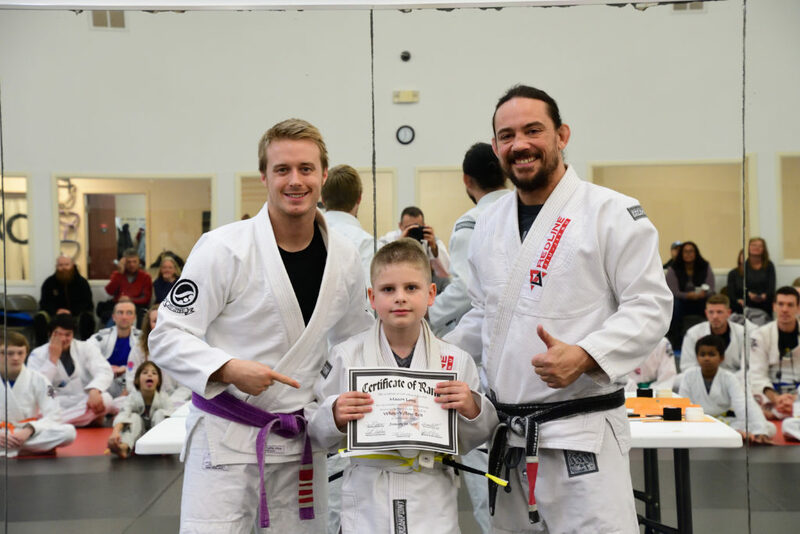 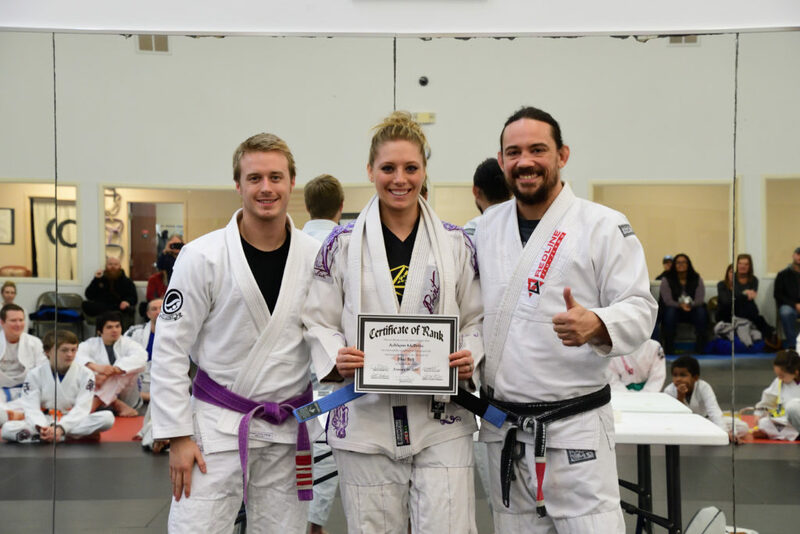 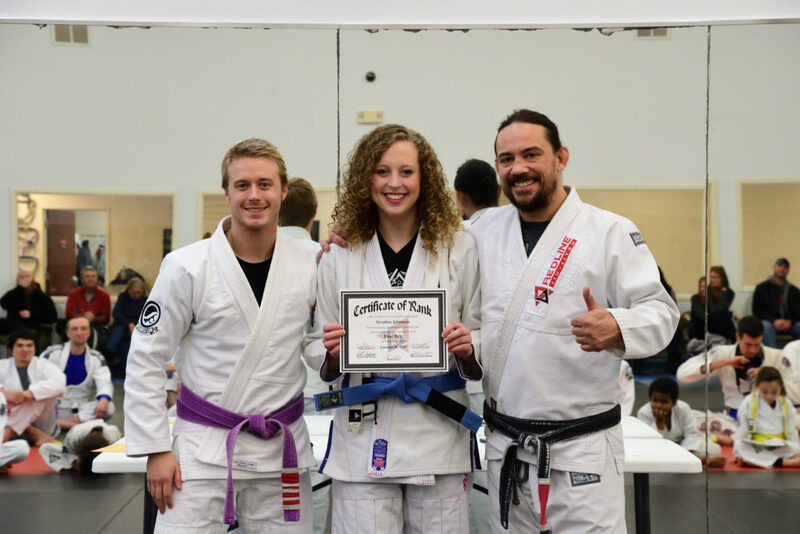 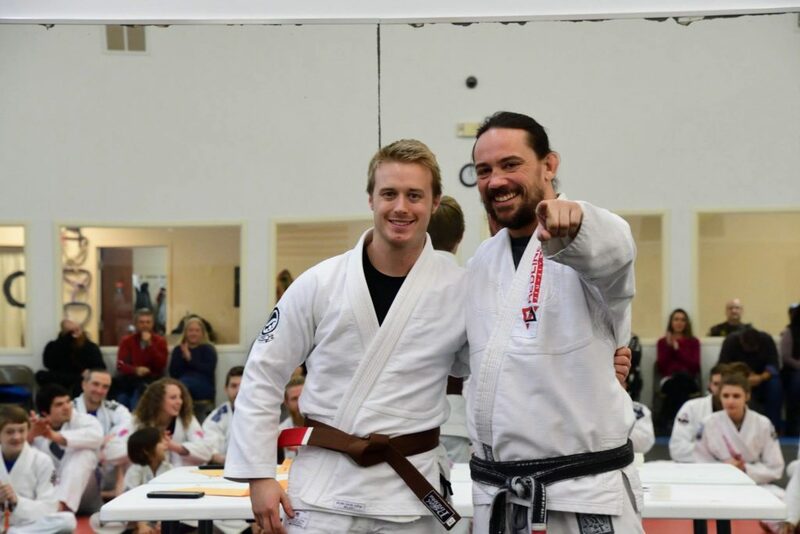 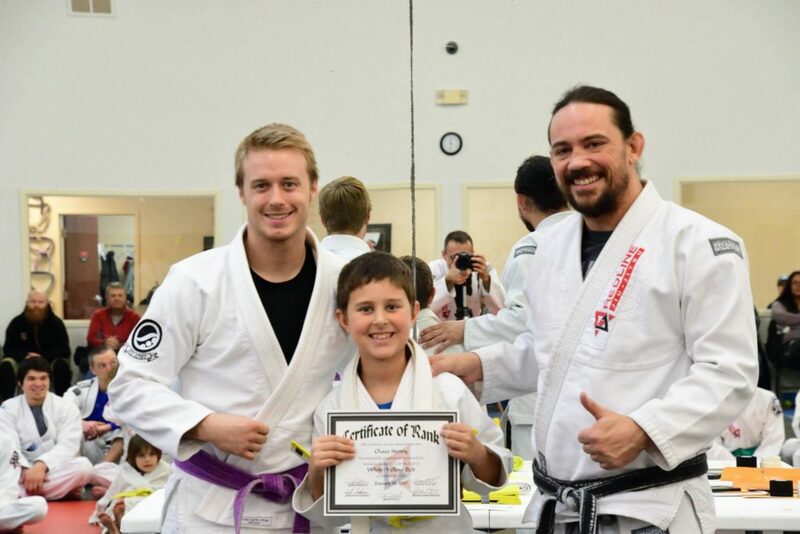 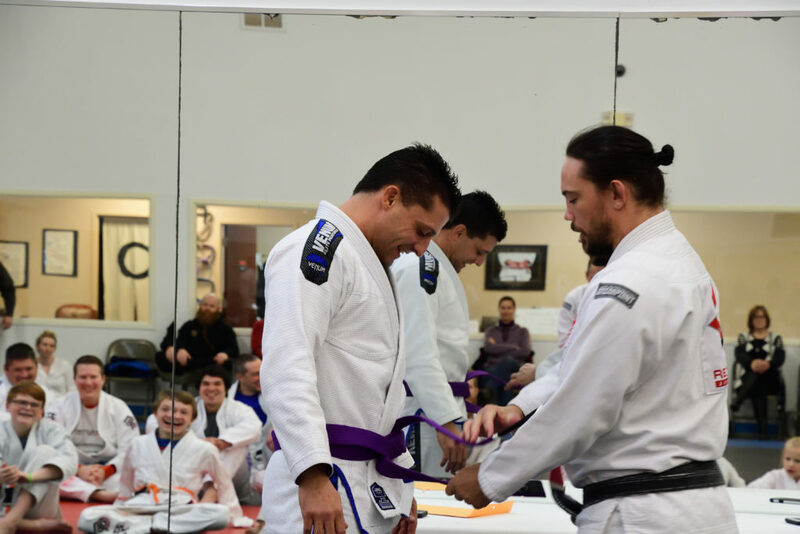 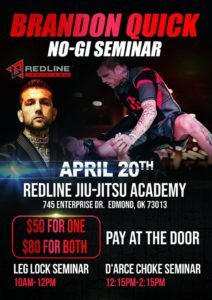 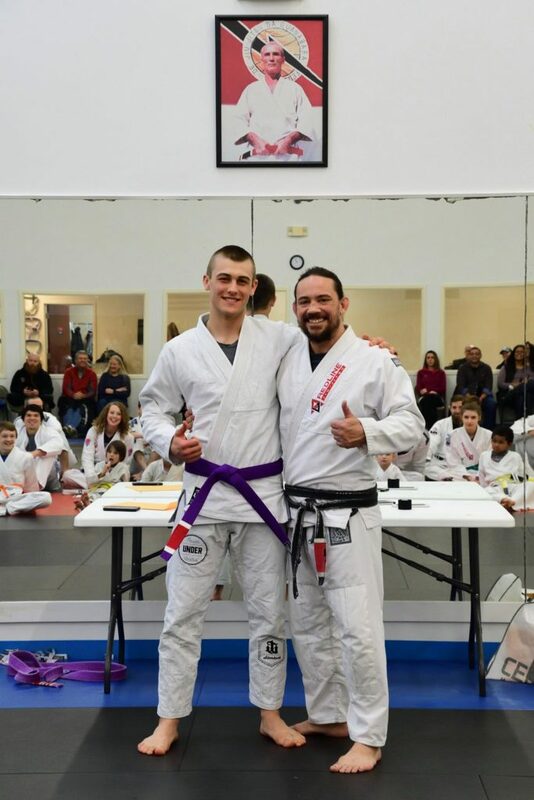 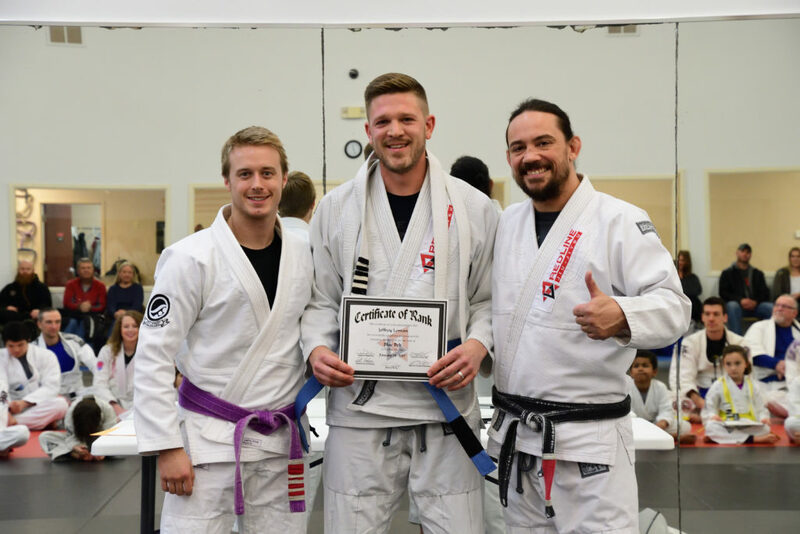 Over the weekend, students at The Redline Jiu-jitsu Academy gathered together at their semi-annual Belt Ceremony to witness their teammates acknowledged by being promoted to the next rank. 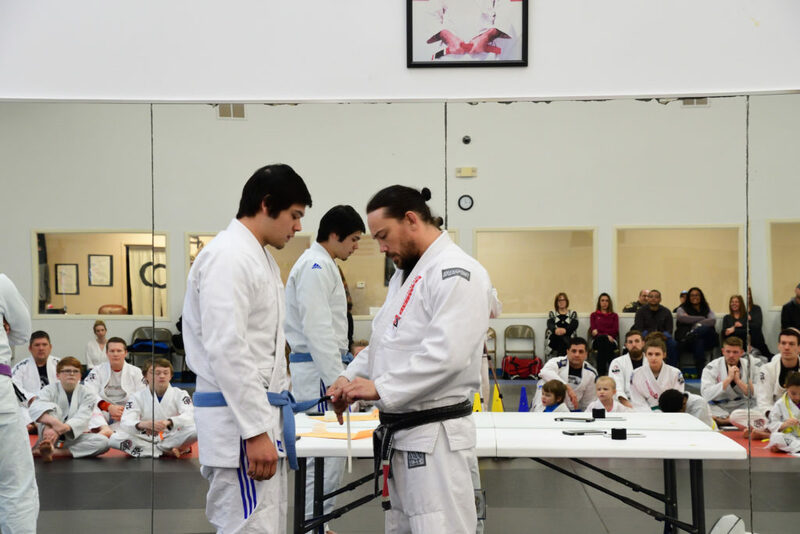 Adult and kids students received promotions. 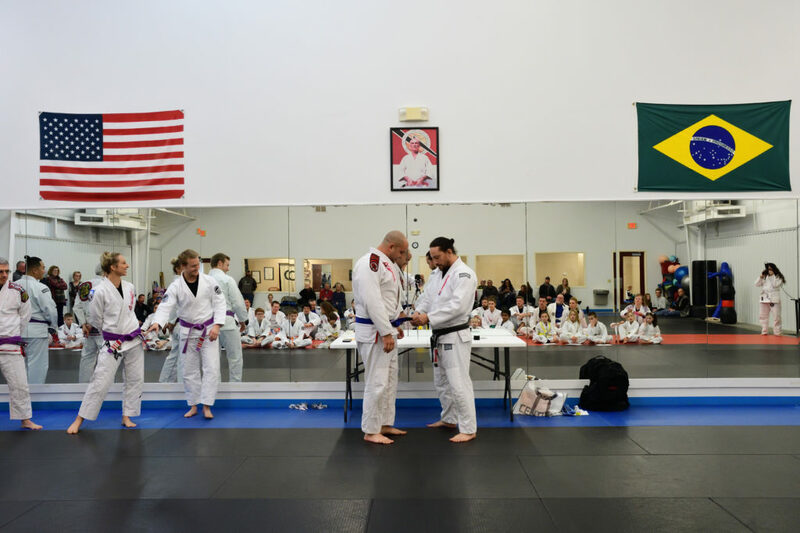 Students received new belt ranks and others received stripe promotions toward their next rank. 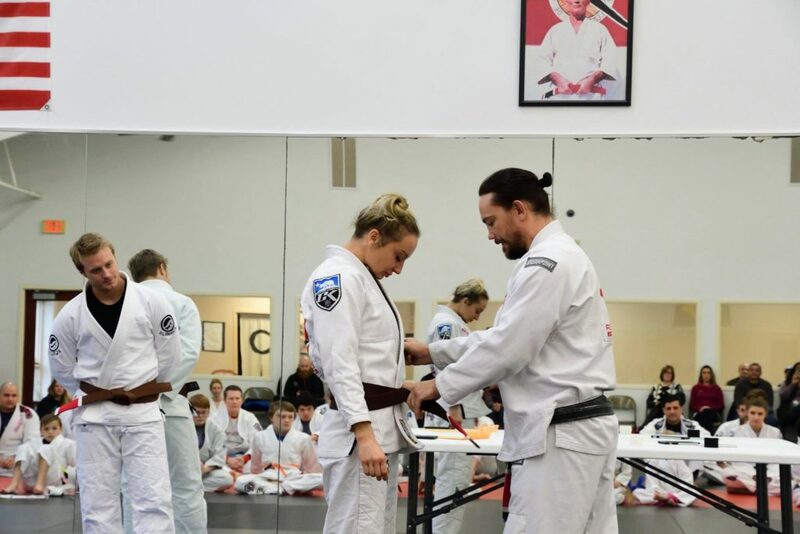 Below is the list of students who received promotions. 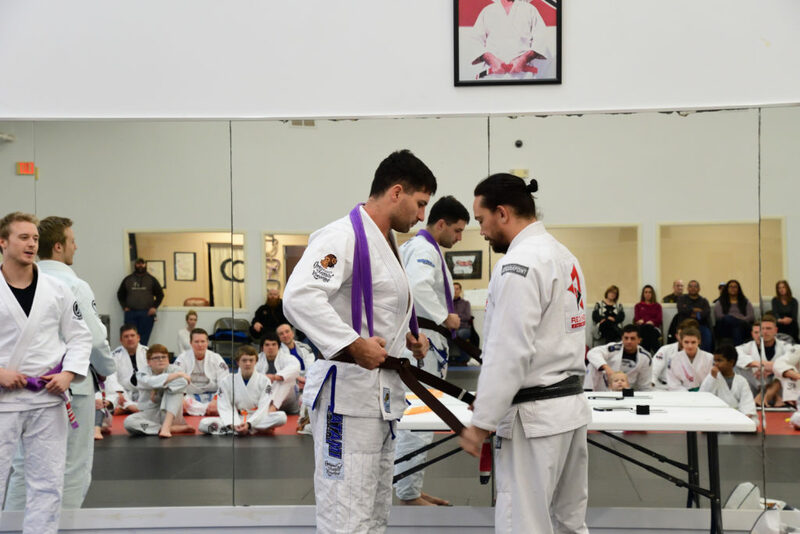 Click here to see photos taken during the ceremony.